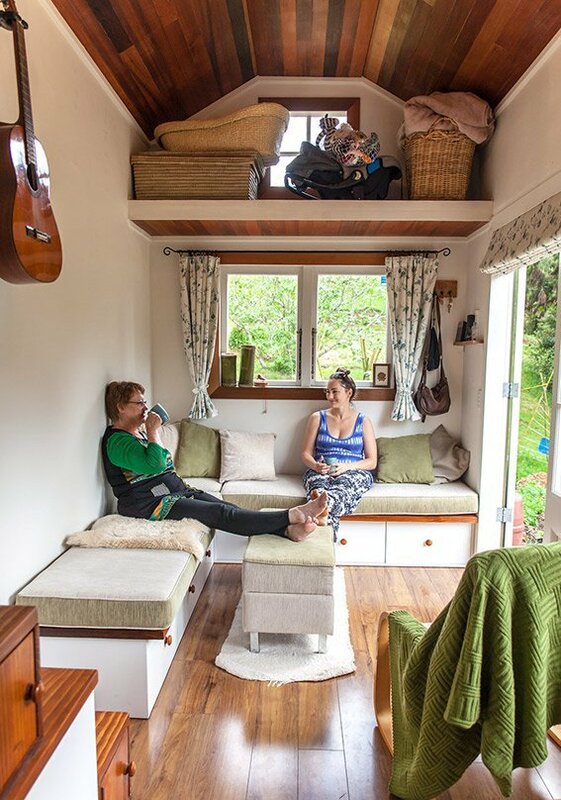 Just because your house is small doesn’t mean you can’t live large! 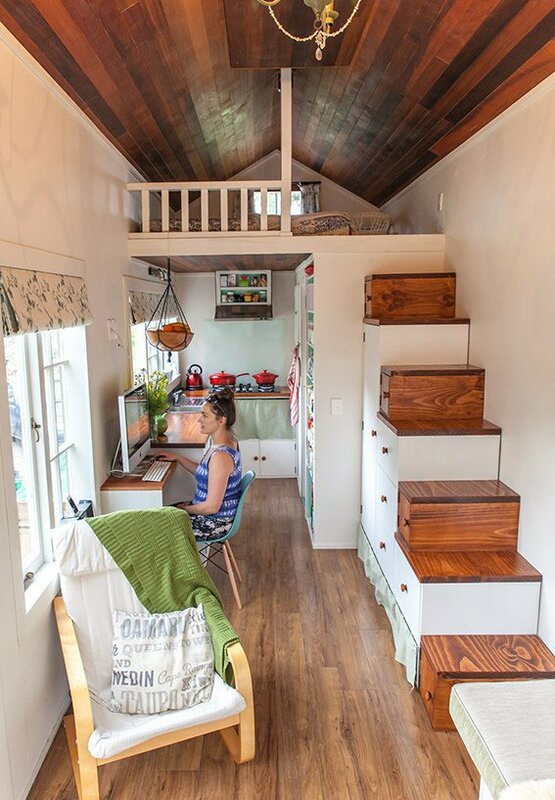 Many of you have asked for information about how to build your own tiny cabin. 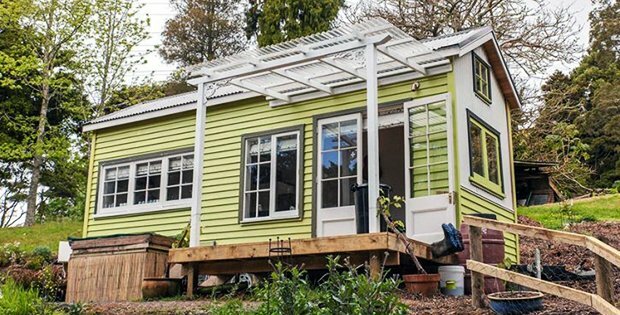 Well if you like the little house pictured below, you can actually build the same house using their blueprints! 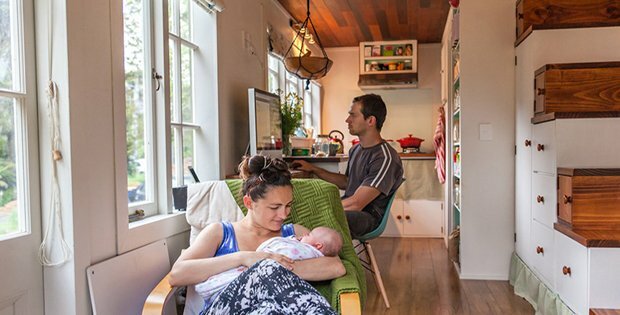 Here’s a couple with a small baby who built a little house, named “Lucy,” and you can see how comfortable it actually is – despite the small size! 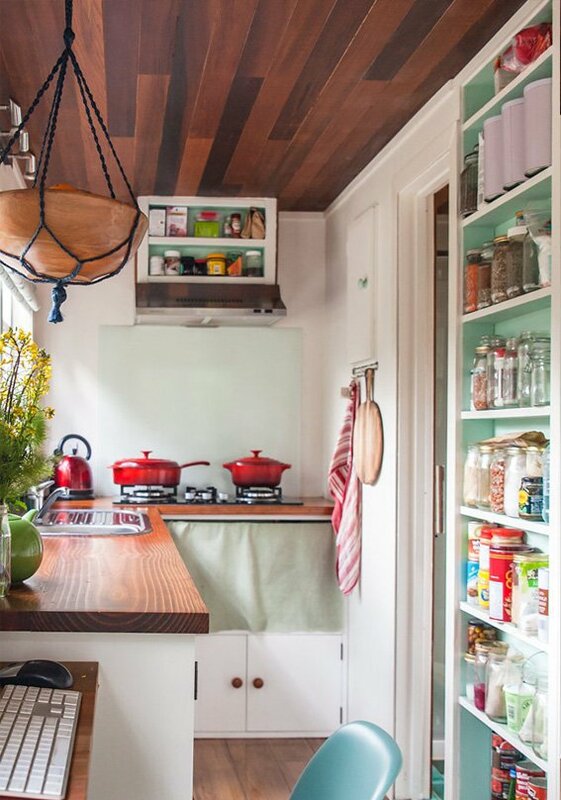 They’ve maximized the space, made it feel airy and open, and they’ve made sure to utilize every single square inch. 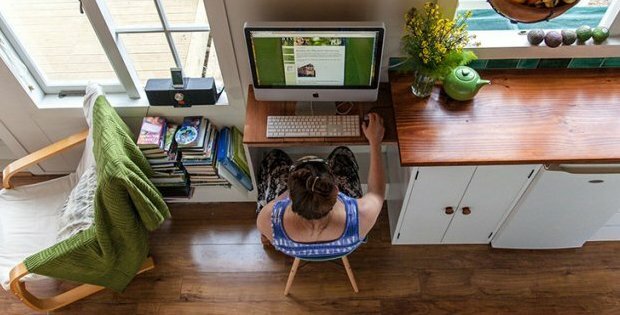 A little home office to boot! 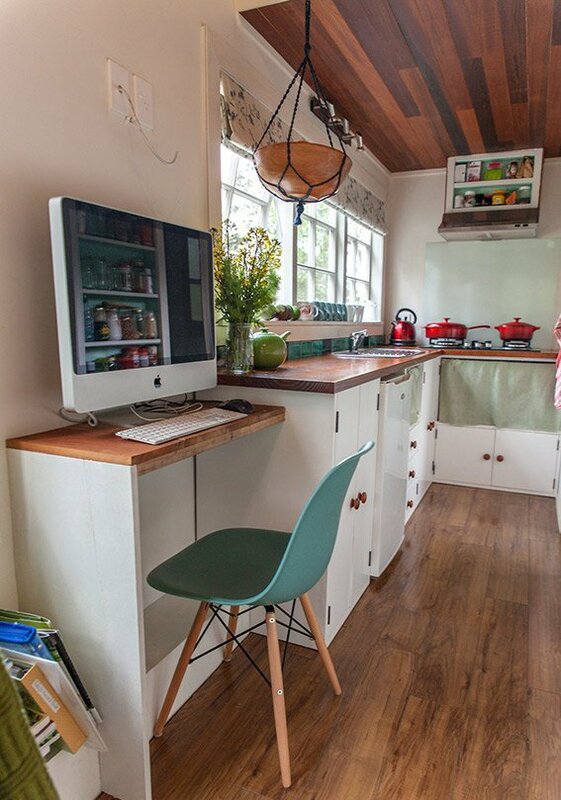 You can’t call it a house without a kitchen… and this one is quite functional! . . .SEE MORE PHOTOS AND DRAWINGS ON PAGE 2. . . 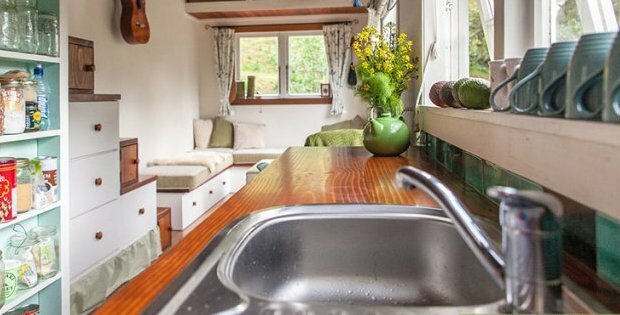 Fancy Having an Adventure Outpost All to Yourself?